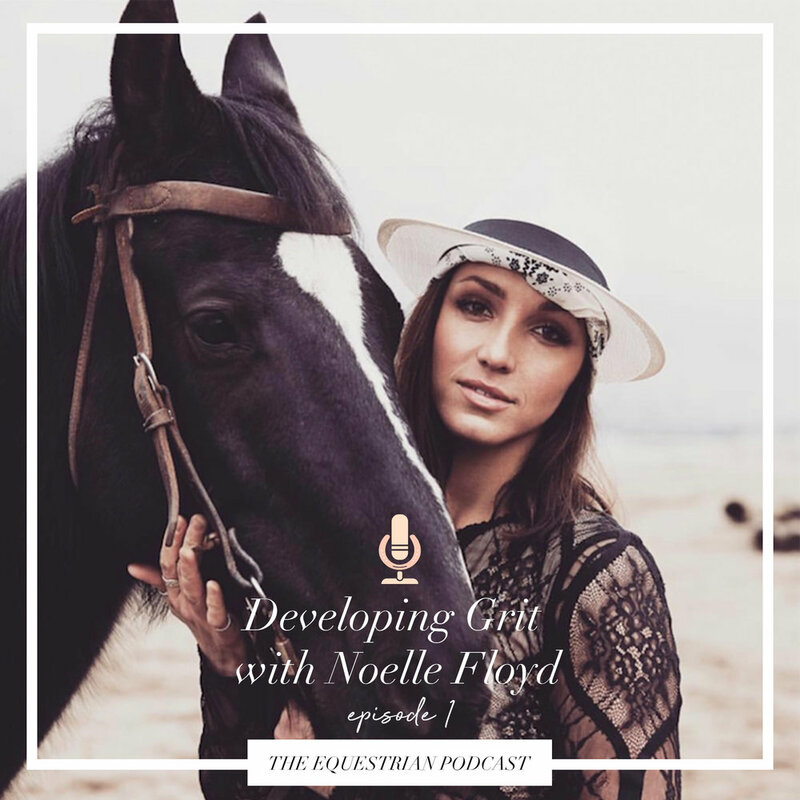 NoelleFloyd.com is one of the world’s leading equestrian sport and lifestyle websites in the industry started by Noelle as an online blog in 2012. With a ton of vision, dedication and -of course- grit, Noelle has expanded her empire to an printed magazine (see her very first issue below), online shop, subscription box among several other successful endeavors. Listen in on how she got to where she is today! “I wasn’t really gifted [rider]. I wasn’t an Eric Lamaze, or a Kent Farrington, or a Beezie Madden, by any stretch, so the next few steps were really nerve racking.